1. 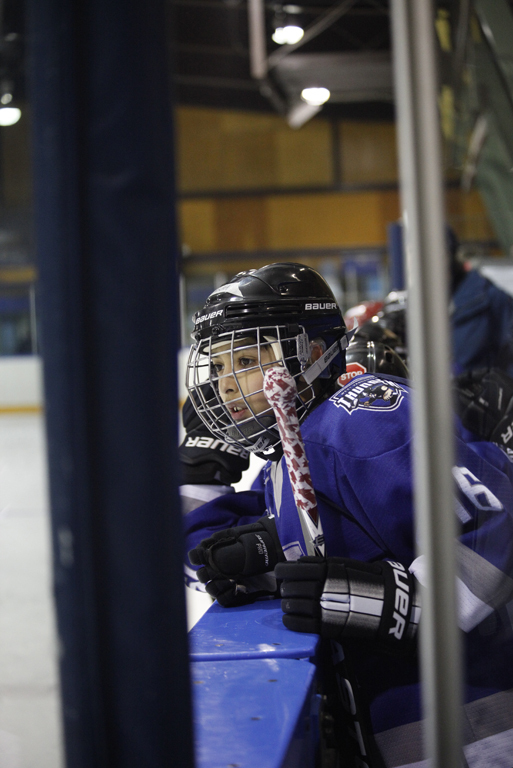 Abide by the rules of hockey, the policies of the WVMHA and principals of good sportsmanship. 2. Respect my teammates, coaches, team officials, referees, opponents, opposing coaches, opposing team officials and other participants in WVMHA games, practices and other association activities. 3. Not make any derogatory comments as to another individual’s race, ethnic origin, colour, religion, gender and/or sexual orientation. 4. Not put anyone down, or say or do anything that could hurt someone else physically or emotionally. 5. Work hard to improve my skills both as individual and as a team player. 6. Act in a safe and responsible manner at games, practices and all WVMHA activities. 7. Support my teammates including those who are less skillful both on and off the ice. 8. Attend all practices and games and in the event that I have a legitimate reason for not being able to attend a practice or game, I will provide my coach with as much notice as possible of my anticipated absence. 9. Be on time and prepared to commence a game or practice in keeping with the schedule established by the coach. 10. Play whatever position I am assigned by my coach to the best of my ability. 11. Not lose my temper at games, practices or WVMHA activities. 12. Not behave in a manner or engage in any activity that would cause embarrassment or disrespect to my team or the WVMHA including smoking, drinking alcohol or using drugs.